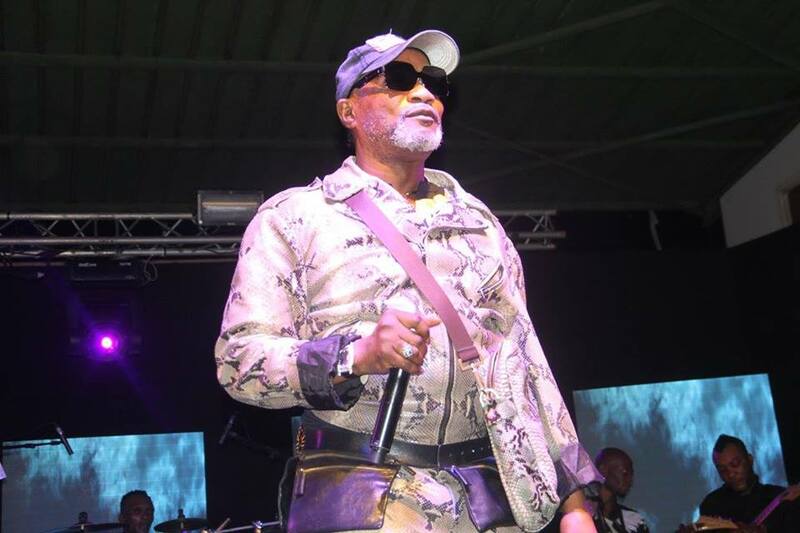 Congolese Musician, Koffi Olomide has been barred from entering Zambia due to criminal charges levied against him during his previous tour. This comes after the Zambian Minister of National Guidance and Religious Affairs, Rev. Godfridah Sumaili warned that Koffi Olomide will be arrested if he sets foot in Zambia. Koffi was scheduled for two performances in the Lusaka and Kitwe, Zambia in July. The French ambassador in Zambia also issued a warrant of arrest for the artist if he sets foot in Zambia for outstanding charges against him in France. The embassy vowed to involve Interpol to arrest Olomide. The 62 year old singer has had controversy following him as a consequence of his music career. He has been previously accused of kidnapping, mistreating and assaulting back up dancers. In Zambia, he assaulted a photojournalist Jean Mandela, while in France he was in accused of employing back up dancers without work permits. Back in 2016, he was arrested and deported from Kenya for assaulting one of his back up dancers at the Jomo Kenyatta International Airport. The DR Congo musician had described Zambia as his second home and has previously mused how he would like to perform in the country before he dies. He has since issued and apology to Zambians saying that he loves all Zambian women. However, Zimbabwe has agreed to host the singer as he is set to perform at the Harare International Conference Centre on August 3.